WELCOME TO LE MERIDIEN JAKARTA In the heart of Jakarta's Central Business District, stands the elegant Le Méridien Jakarta. Offering 396 comfortably-appointed guest rooms and suites with spacious bathroom, the hotel exemplifies intimate luxury. Le Méridien Jakarta boasts a unique Al Nafoura Lebanese Restaurant, all dining featuring a sumptuous buffet of International and Asian selections at La Brasserie Restaurant, a cozy Le Rendezvous lounge, best selection of pastry and cake at La Boutique Gourmade, sleek and refreshing Tiga Puluh Music Bar + Lounge featuring live music, upbeat DJ's, vibrant cocktails and pool table and a world class Spa and wellness centre with Asian massage treatments, sauna and whirlpool. The Le Royal Club Lounge encompasses the top 20th floor, from here you can enjoy spectacular views of the city from uppermost pinnacle. 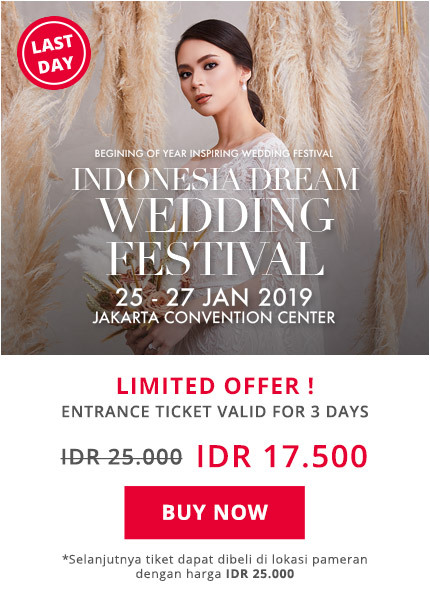 Le Méridien Jakarta is the ideal venue for multipurpose functions. 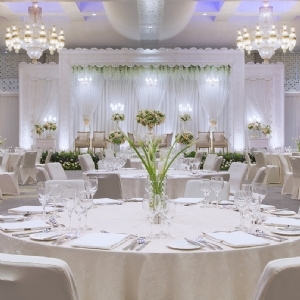 With over 740 square meters, the ballroom accommodates 800 person reception-style. For another choice, our refurbished Puri Asri rooms are ready to be used. Sophisticated and contemporary design integrated with natural daylight ambience, it is perfect space to expand your ideas of meeting conference and banqueting services. The "Rumah Kudus" Penthouse is a traditional Javanese palace house, blended with more 100-years hand carved teak wood and occupies the second top floors of the tower. Even though this penthouse is a historical masterpiece, it has been designed with modern hi-tech equipment. The "Rumah Kudus" is truly one of the most unique penthouses in Indonesia.